Disya islandt menee ain gwine see. Bout e nyam manee ain gwine yeddi. E one de place a Carolina Gold een Sous Cackalackee. 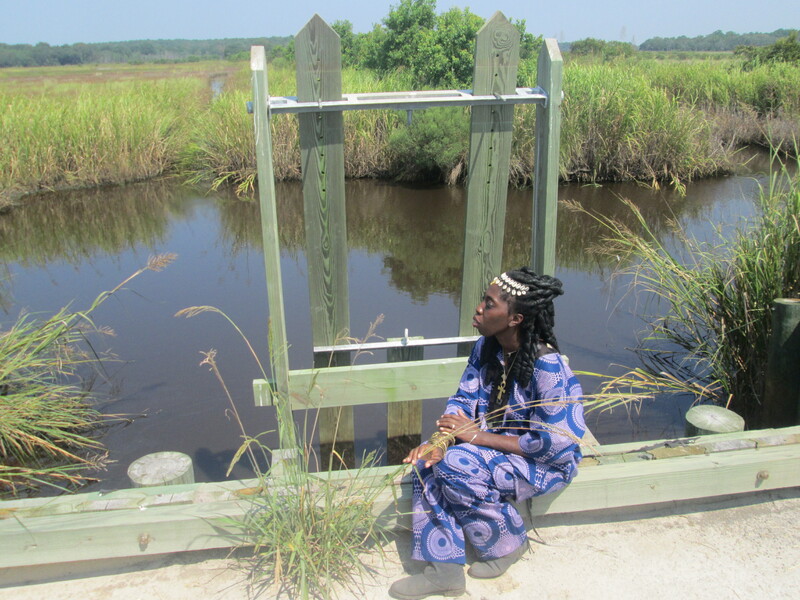 Jehosee island is a historic Carolina Gold rice plantation where between 700 and 1000 Gullah/Geechees were enslaved at any given time by William Aiken, Charles Drayton, John F. Maybank, or Thomas Milliken. Each of these men were owners of this plantation island and “The Grove” between the 1700 and 1800s. This 842 acre areas was once called “Block Island” and was renamed “The Grove” by George Washington Morris in 1825. The Gimbell Family owned the property and enslaved Africans here until the Civil War began and they escaped to the upcountry. The Confederates occupied the grounds and big house for some time during the war and a Union gunboat did fire on the area at one point. When William T. Sherman who issued “Special Field Order No. 15” (from which “40 acres and a mule is derived) marched through the area and burned down homes and plantations, the big house here was one of only three that survived in this section of the Gullah/Geechee Nation. 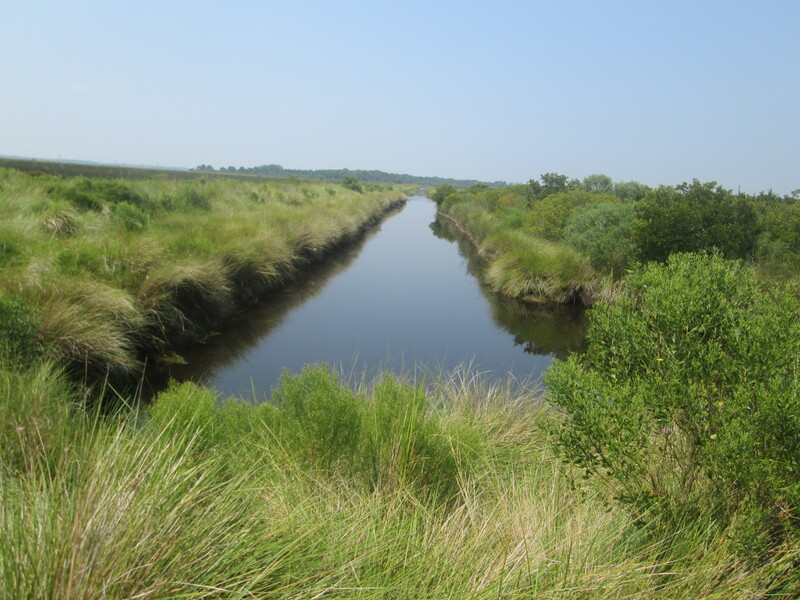 This island which lies between the South Edisto River, the Dawho River, and the Intracoastal Waterway is now part of the Ernest F. Hollings ACE Basin National Wildlife Refuge. 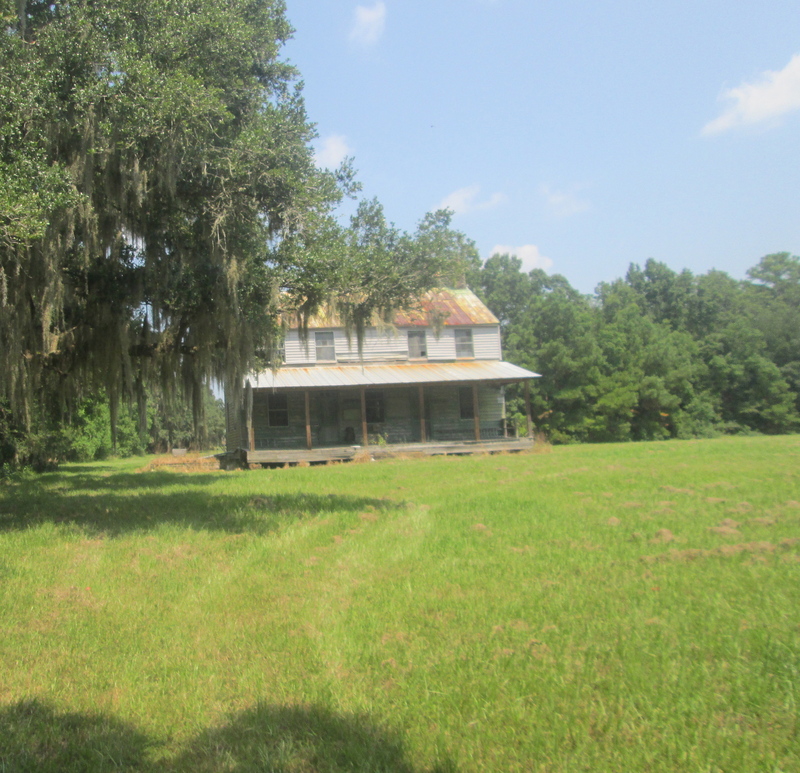 The plantation house stands at the end of an oak lined road like many do within the Gullah/Geechee Nation. Few outbuildings remain surrounding it. However, within what is there and on the grounds are kiosk to explain the cycle of history that took this area from being the home of indigenous Americans to being a plantation operated by enslaved Africans to being a hunting lodge. After the plantation era, Henry Sands Brooks of the Brooks Brothers owned the land and renovated the big house which is the first thing that visitors see when they arrive. In direct contradiction to this lies the overseers home on Jehossee Island which stands in need of major renovations. Yet, no historic resources nor federal funds have been provided for this effort in spite of the fact that this is one of very few overseer’s buildings that remains standing along the entire coast of South Carolina. Traveling the road and causeways of Jehosee Island is not just a journey back in time, it is a time of spiritual reconnection. 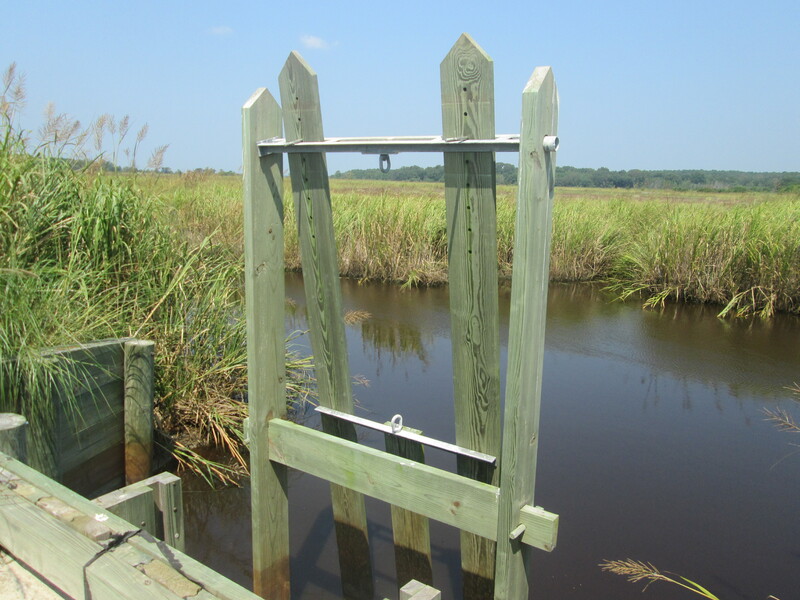 Each and every rice trunk and dike that exist today in the same locations where Africans built the original ones and even the miles of causeway itself are living monuments of the technological skill and engineering ability of these African people from whom Gullah/Geechees descend. As thousands of tons of Carolina Gold rice left Jehosee and was taken to markets along with the tens of thousands of tons coming from other plantations of what is now the Gullah/Geechee Nation‘s coastline, part of the blood, sweat, and tears of enslaved Africans went with it. Between the grasses on either side of the causeway, you can see the spirits of these African people yet singing, yet working, yet standing. Gawd bless an ress de souls wha bin enslaved pun Jehosee. Coming to this site and reading the words and seeing the photo always make me so homesick. I’m afraid I’ll never get the saltwater nor the rice outta my blood. And I don’t want to. So proud to be from the Lowcountry.